The review is based on publicly available information at the time of this writing. Technology products can change rapidly and readers are encouraged to review respective web sites for the latest information. There are 62 Point of Sale (POS) apps listed on Infinite Peripherals App Partners. Infinite Peripherals is a leading provider of POS hardware for Apple products including the iPad. To keep the list manageable the topics list is relatively small so merchants can see at a glance key differences. 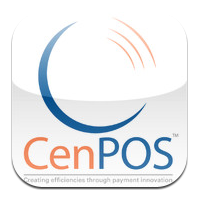 Your blog author, Christine Speedy, sells the CenPOS private cloud suite of payment processing solutions, that includes a free mobile app, compatible with all Infinite Peripherals products. Although other apps are also available from our partners, usually they don’t stack up to CenPOS after a consultation. For more comparisons, search for this subject title: iPad credit card terminal. For CenPOS sales, please ask for Christine Speedy. 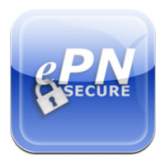 This entry was posted in CenPOS, Equipment-POS, mobile payments and tagged cenpos mobile, ipad credit card terminal, ipad swipe, mobile payments by Christine Speedy. Bookmark the permalink.